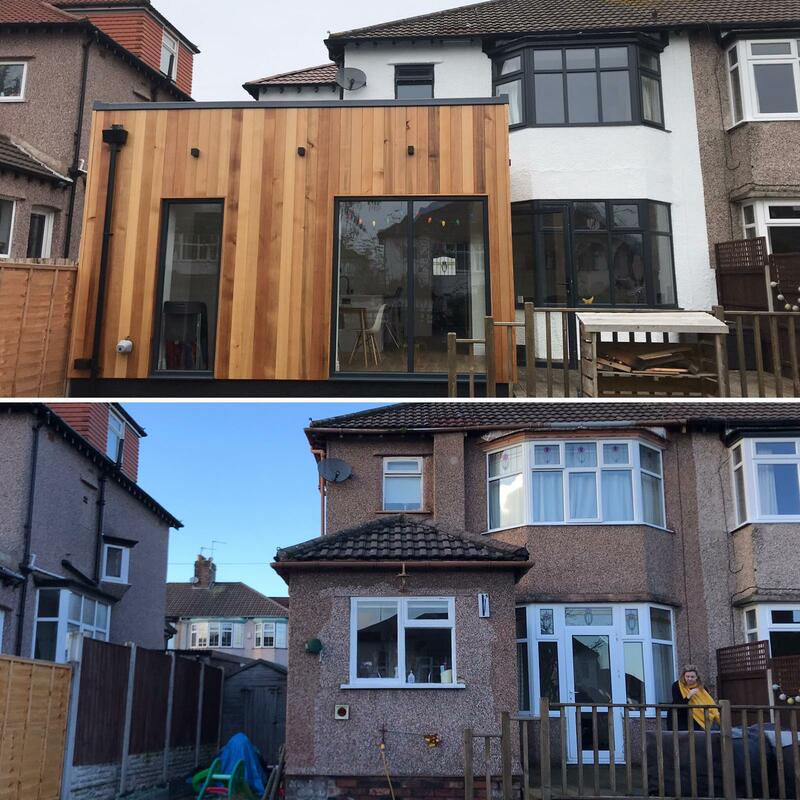 Premier Building Solutions Ltd. is Merseyside’s leading property refurbishment specialist with a wealth of experience in completing extensions, conversions and property alterations to the very highest standards. We have built a reputation on the basis of providing clients with a quality service combined with excellent value for money. 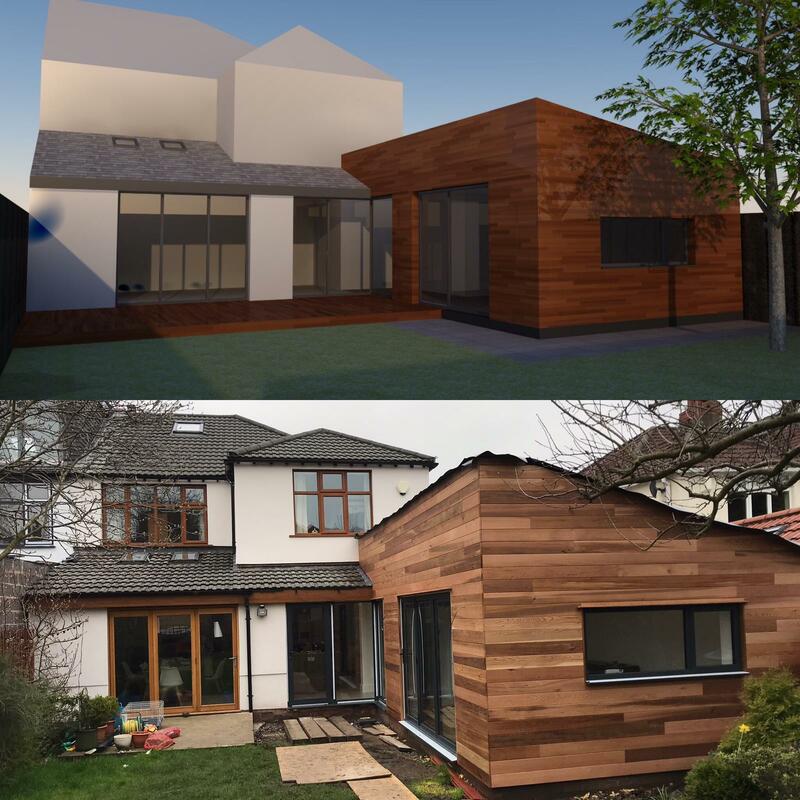 Customer satisfaction is at the forefront of what we do; just ask some of our previous clients what they thought and it will become clear as to why the majority of our work comes primarily through recommendation and referrals. Client communication is a key part of any project and we will go out of our way to ensure you have been fully briefed at every stage. We value your input, which combined with our skills and expertise will ensure that the end results not only match but exceed your expectation. PBS have the experience and know-how to spot any potential problems before they arise, allowing you to concentrate on the finer details of the build. PBS are reputable, reliable and affordable. 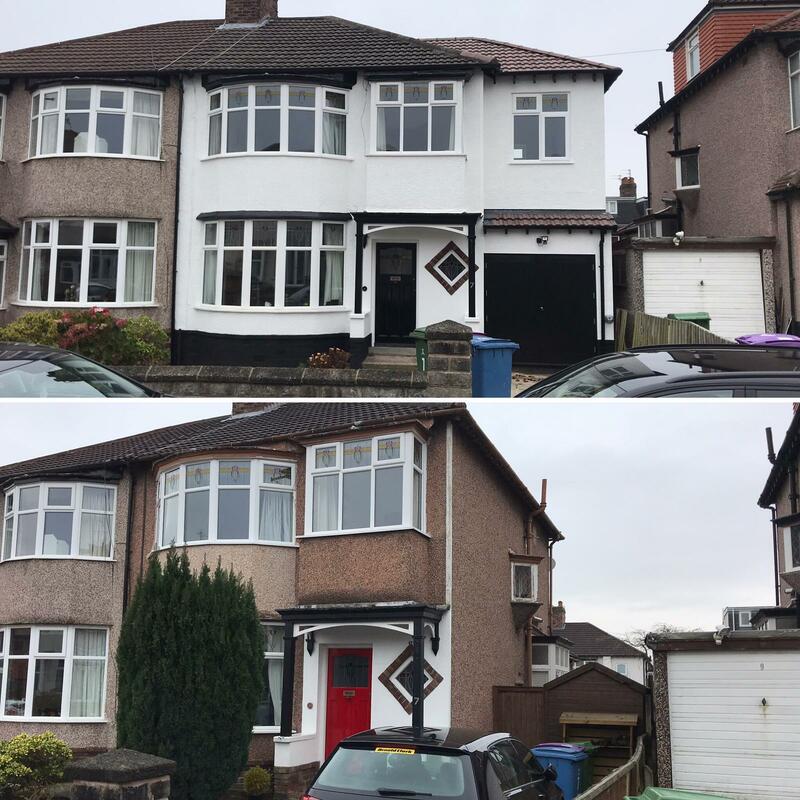 We have become the natural choice for domestic clients requiring professionally managed property refurbishment services throughout Merseyside, Wirral and the surrounding areas. All quotes for work are free and there is no obligation once you have received your estimate. 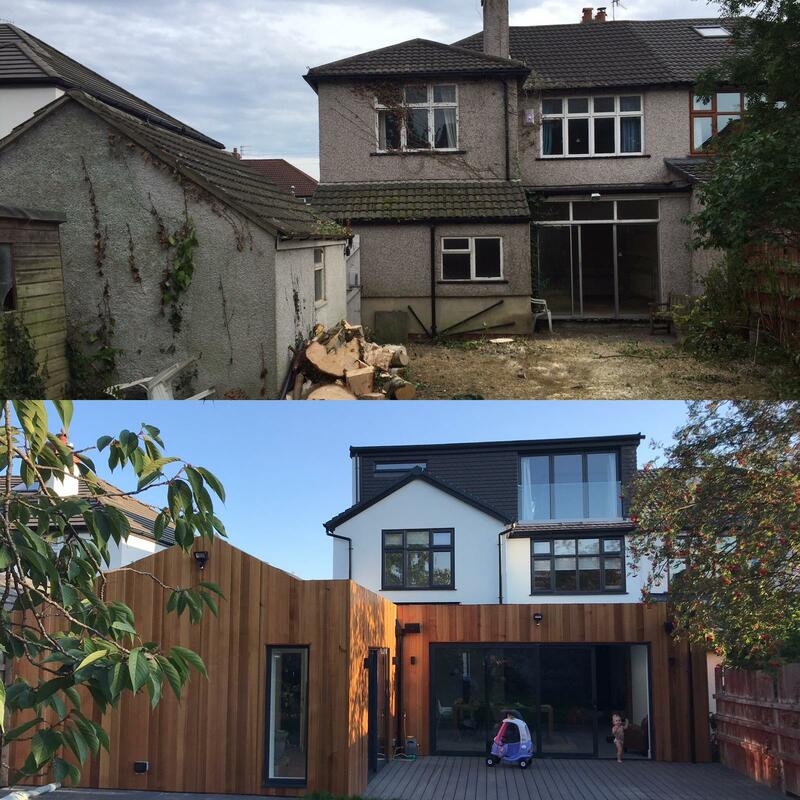 If you require advice regarding a new house extension or any refurbishment project you are planning, please feel free to get in touch and will be more than happy to help.